Admissions tests are being used by an increasing number of universities to identify students suitable for their STEM degree programmes. Some of these examinations form part of the university offer and in some cases, they can be used to lower A level offers. These examinations are no longer just for applicants to elite universities. Any student who is applying to study Mathematics at university or who shows an aptitude and interest in higher level problem solving will benefit from preparing for them. To provide teachers with information about the three main admissions tests for undergraduate Mathematics degrees: the MAT, TMUA and STEP examinations. 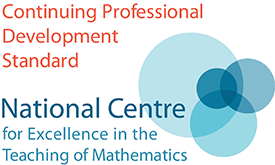 To experience the level of mathematics in the problems in order to gain insight into the challenges of supporting students to develop appropriate problem solving skills. To explore materials suitable for use in general classes to develop students problem solving skills. 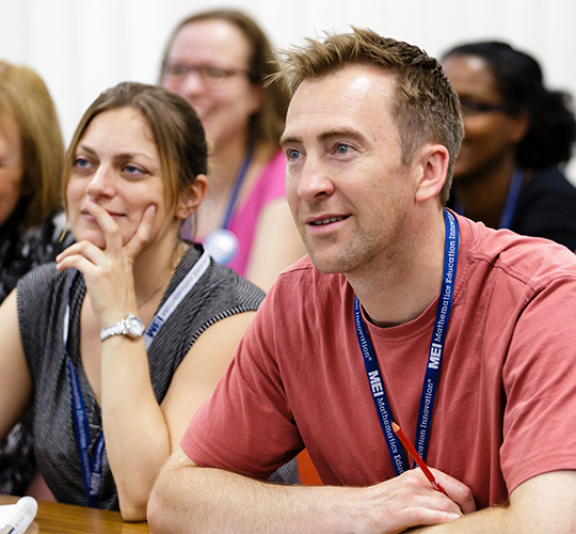 To support teachers with students who are attending Problem Solving and STEP support classes at the University of Warwick. This course will be of benefit to any teacher who wishes to discover about the level of mathematical problem solving required for university admissions tests. Teachers who attend will be given information about the STEP, MAT and TMUA examinations. They will have a chance to try some of the problems from the Warwick problem solving classes that their students may be attending. This event is free of charge thanks to the AMSP (Advanced Mathematics Support Programme).